It was back in July of 1943 that the Technical Council of the People’s Commissariat for Armaments convened to talk about a new Soviet intermediate rifle cartridge. They had some specific guidelines for this new cartridge, including the desire that it be usable in a range of infantry weapons, including semi-auto carbines, selective-fire assault rifles, and light machine guns. It was their lead designer, NM Elizarov, who, along with a team of experts, narrowed a field of 314 designs down to 8, and then 1: the 7.62x39mm cartridge. Of course, along with the creation of the new cartridge came an onslaught of new firearms to go with it. Whichever 7.62x39mm firearm you own, you probably like to spend as much time as possible firing it. And whether you’re training to hone your marksmanship skills, destroying cans and melons, or punching holes in paper, you need a good supply of ammunition. 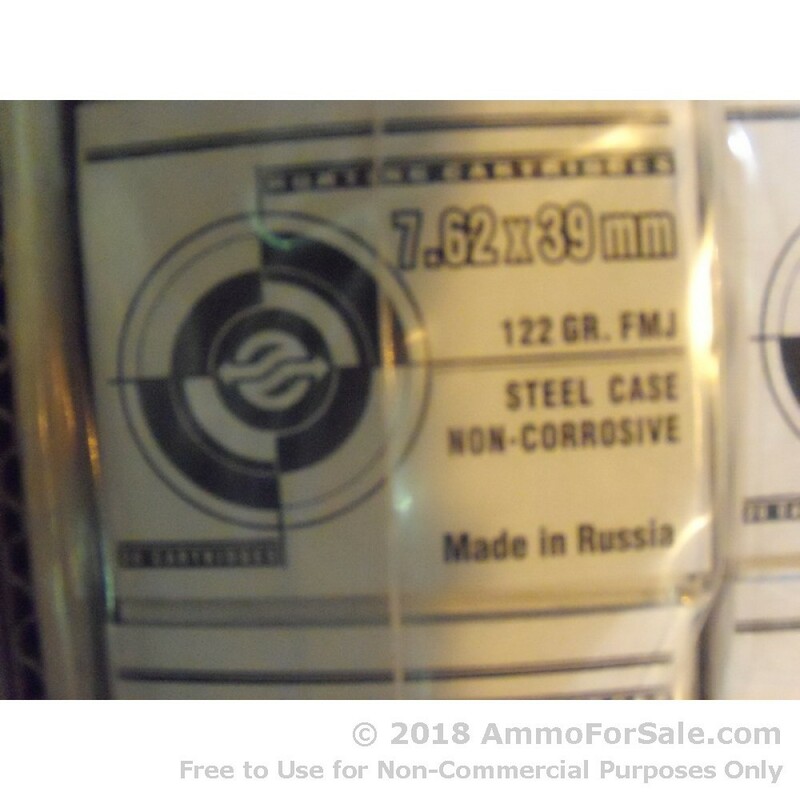 These rounds are manufactured by Ulyanovsk, a Russian company located in the city of the same name. They’ve been producing target rounds like these since 1917; that’s almost 100 years of experience backing this ammunition. Shooters in Europe and South America use this brand, and so can you. You don’t want to sacrifice speed when you take your rifle out, so you want a lighter weight round. These are 122 grain, which is a nice, light round, and they have a muzzle velocity of 2,396 feet per second. That’s some serious speed, but then these are serious rounds. 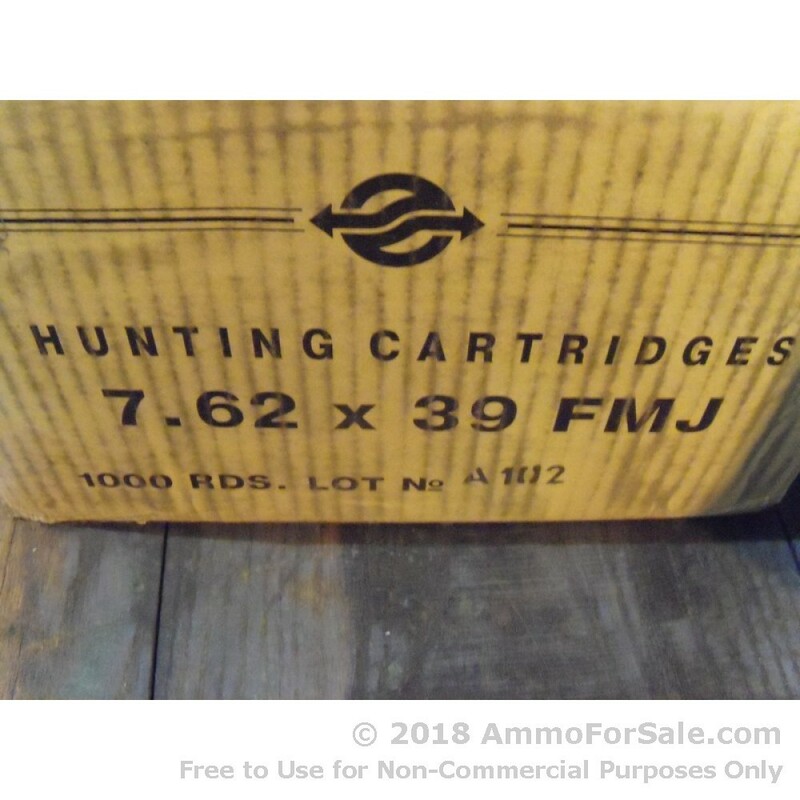 They’re FMJ, so they’re great for target practice and plinking, and they’re affordably priced. Ulyanovsk creates these with the original bi-metal copper and steel layering process; they’re steel-cased rounds with a polymer coating for improved cycling. 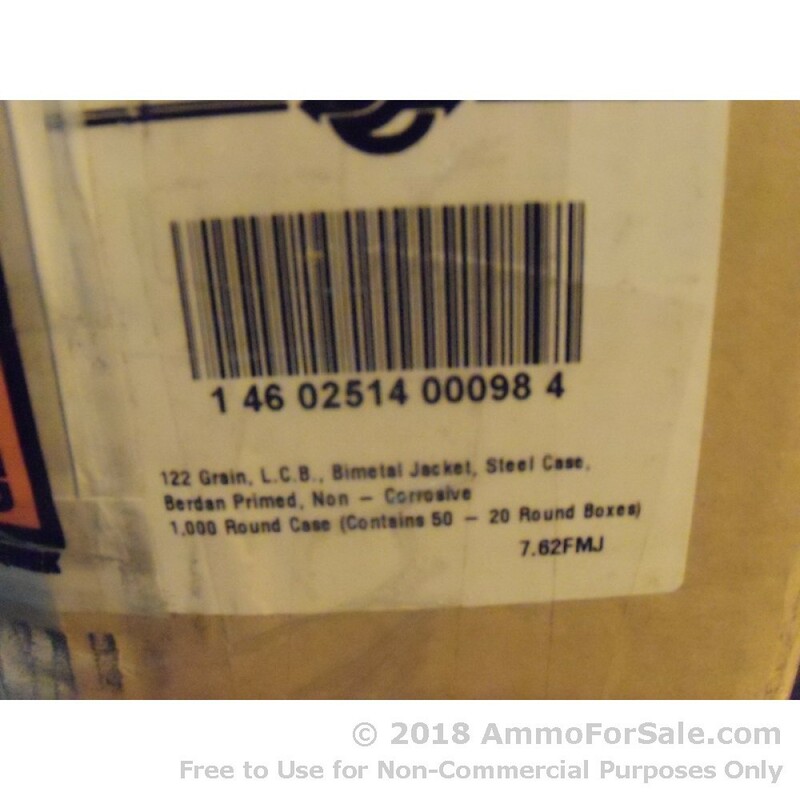 When you order this box you get 1,000 rounds, so you’ll be able to keep your rifle well-fed for some time. Don’t let your rifle go hungry; order now.